Let’s face it, not everyone is who they say they are. It’s necessary to perform background checks for employment. Yes, we know everyone is not a criminal. But there are people who are dishonest about personal information. Recently a high school Principal resigned after students attending the school did an impressive background check on the Principal for a class project. 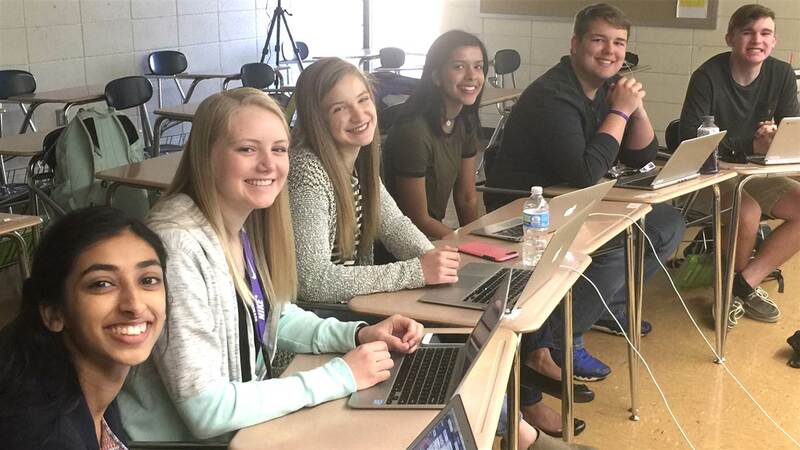 These shrewd students learned that the Principal did not have all the credentials listed on his resume. Imagine the embarrassment and ridicule the school board faced for not doing a thorough check on their employee. 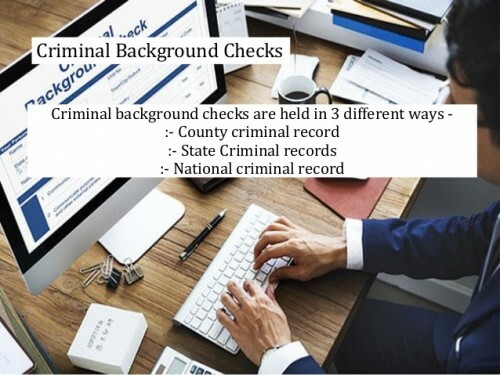 While there is no shortage of options for types of background checks, some checks are extensive investigating info like worker’s compensation while others are more basic, limiting checks to criminal, credit and employment history. The most accurate results from background screenings comes from full-service background check companies. On the other side of the spectrum are online background check websites which may rely solely or mostly on do-it-yourself online search. Providers of full-service background checks do all of the research on your behalf. They search online databases and make courthouse visits to check for the most relevant and accurate criminal history. They may also verify past employment and education, as well as dig into a variety of specialty background checks of a candidate’s background. Intelifi is a full-service background check company providing all of these reports and more. We also offer an in-house technical team to help you with any questions you may have about performing background checks in your area. It is always in the company’s best interest to protect itself from those who may be detrimental to its success and reputation, by performing the most relevant employment background checks. Because background checks from full-service companies can sometimes be a bit pricey, it is important for a company to do research to find the best firm to hire for the job. Regardless of the costs, a background check is considered a valuable asset that yields profitable increase to the company’s worth. No matter your preferences, if you are a business owner looking to hire people, it would be wise to do a background check in order to have the best people operating one of your most precious possessions. 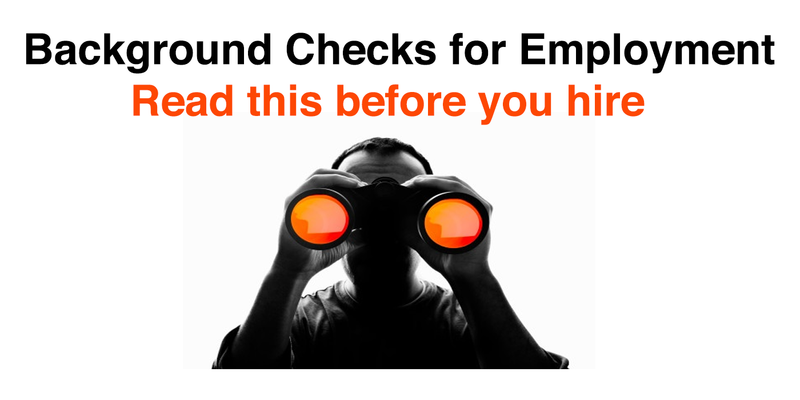 Would you like to run background checks for employment of your talent? Contact our customer support for a free demo of our full service background check software: (800) 409-1819.